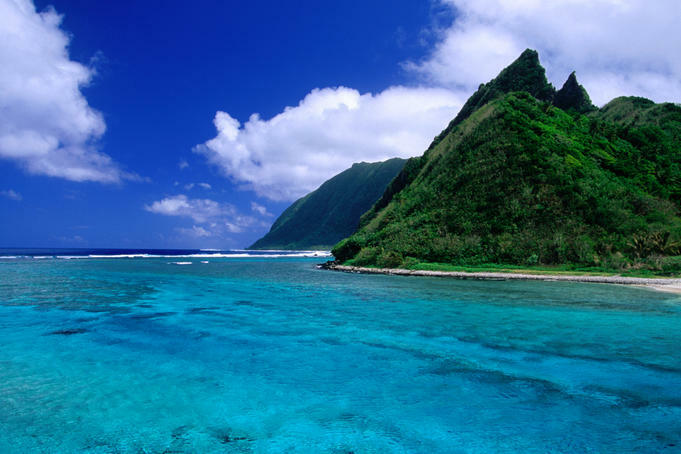 American Samoa is a vastly underrated tropical destination that will delight you with its magnificent mountain ridges, wonderfully peaceful bays, soporific villages, and some of the world's most remote, uncluttered and utterly beautiful reefs and beaches. 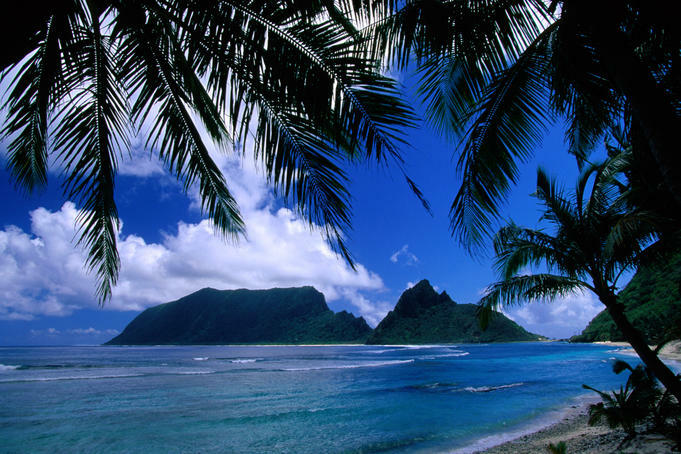 Once you land on the main island, Tutuila, it takes very little effort to look beyond the imported Americana of its main settlement, Pago Pago, to the shadows cast by the spectacular peaks crowding around the deepwater harbour, the forest-lined roads switchbacking over isolated mountain passes, and palm-shaded beaches that paradoxically empty the mind but fill the imagination. The locals also help you to acclimatise to this relaxing habitat by encouraging you to sing along to their favourite tunes on the crowded island buses, welcoming you repeatedly in the streets, and spinning out traditional stories on long, humid evenings. Setting foot on one of the virtually untouched strips of sand in the outlying Manu'a Islands will further seduce your senses. Few experiences compare to the feeling you get when you emerge from the superb, coral-filled waters off Ofu Beach and look up to see nothing but turquoise waters, sea birds crisscrossing the faces of enormous cliffs, and the hulking silhouette of Ta'u way off in the oceanic distance. Hardly anything disturbs the peace and quiet here except for the occasional barking dog and passing pick-up truck - otherwise, there's only the movement of wind and water to ruffle the calm. Whether you're a hiker keen on checking out some of the highest sea cliffs in the world on Ta'u, a history buff wanting to see your first star mound, or a leisure-seeker with a deep appreciation of beach life, you'll be glad you visited this unsung paradise.